We offer great prices on PAT testing services for your business. 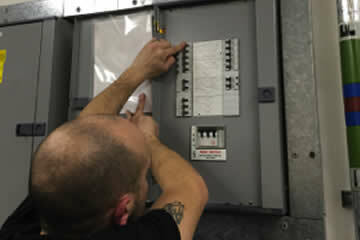 Adding additional fuses and runs for additional machinery to be installed in an industrial premises. 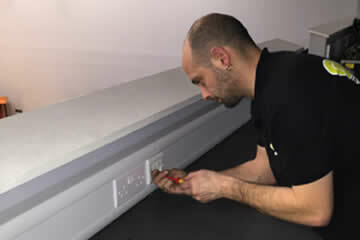 In this project we installed some data points and additional sockets into existing dado trunking in offices. This involved both installation and testing. 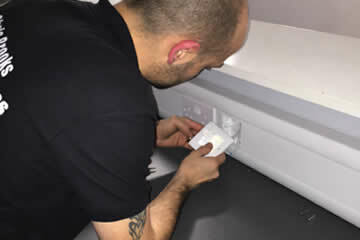 We offer great prices for PAT testing services. From installing extra sockets to full house re-wires. 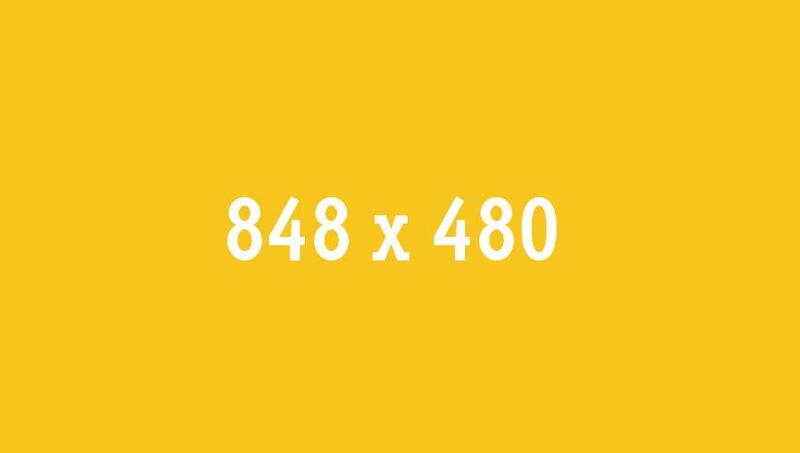 Contact us for a competitive quote. We are Domestic, Commercial and industrial certified. Contact us for a quote. Chris was reliable, friendly and efficient. Work was carried out in a very professional manner, nothing was too much trouble. Chris provided all necessary certificates after work was completed. I would have no hesitation in recommending him and have already done so. 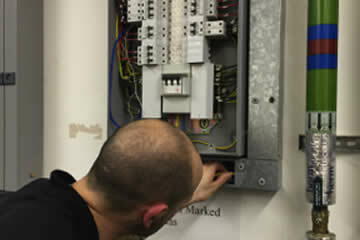 We are local letting agents and have a regular need for both planned and emergency electrical work. For us it is extremely important to have contractors we can trust and rely on. Chris is a skilled electrician who has carried out our programmed work but has just as importantly quickly & efficiently attended our unexpected breakdown work. We are happy to endorse his work. We pride ourselves on working to the highest standards, for a fair price. We are small NAPIT registered, Part-P, fully insured electrical company based in Stonesfield Oxfordshire we carryout electrical works for all different clients some include, schools,Industrial units, rental companies and private domestic dwellings. 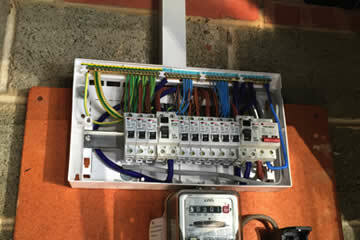 © 2015 Chris Brooks Electrical. All rights reserved.